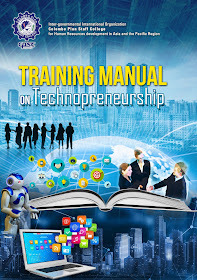 This training manual is a document geared towards the facilitation of training activities related to technopreneurship and entrepreneurship. 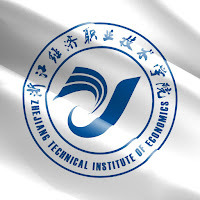 The contents present the fundamentals as well as the modern concepts in a simplified and easily understood fashion how a training program be conducted in TVET on the abovementioned area that is becoming a popular endeavor in a growing economic society. 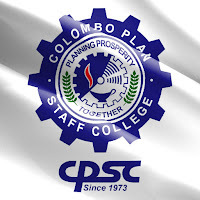 In keeping with modernized training programs, the material begins with the training plan, methods that can be used in the training, and progresses to the design and components of a program book, conduct of a program, course evaluation and up until the closing of the program. 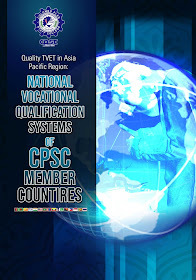 This valued publication entitled: “Quality TVET in Asia Pacific Region: National Vocational Qualification Systems of CPSC Member Countries” is a product of the collective efforts of CPSC country agencies and representatives who participated in the International Program on Sharing and Learning of National Vocational Qualifications Systems (NVQS) held in the Mirabel Resort in Dhulikel, Nepal from March 6 until 10, 2017. 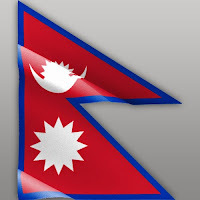 The compilation of country papers and presentations from Bangladesh, Bhutan, Fiji, Korea, Malaysia, Maldives, Myanmar, Nepal, Pakistan, Philippines, Sri Lanka and Thailand aim to serve as a reference material to the policy makers, academics, professionals and practitioners in their pursuits to understand the variety of qualification systems in the region. 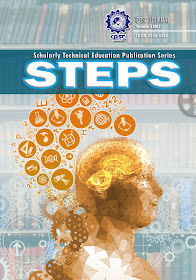 Now on its third volume, the Scholarly Technical Education Publication Series (STEPS) is a testament of CPSC’s continued effort to provide a venue for researchers and administrators to showcase their expertise in the field of TVET. 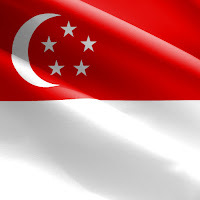 Six authors from India, Malaysia, Philippines and Kenya, as well as from our organizational partner, UNESCO-UNEVOC, went through an arduous process of submitting and editing their manuscripts to conform to the highest academic and research standards that we expect for a journal like STEPS. Now Off the Press: A BOOK FOR WORLD CLASS-CAREGIVERS! A Caring Hand for the Hands that Cared for Us How to be a World Class Caregiver is a collaborative project by CPSC and the author. It is edited by Dr. Mohammad Naim Yaakub and written by Mrs. Concepcion Ramirez. This training manual is a guiding document for a trainer in conducting training activities related to greening TVET. It is prepared with the contents collected from different documents and especially designed to encapsulate the needs of the TVET leaders, managers and faculties/instructors in practical and easy strategies to convert TVET in a sustainable and green direction. 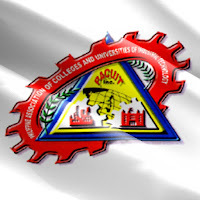 The purpose of preparing this document is to provide a fundamental and step-by-step process for the guidance of the TVET trainers, administrators and academics, which are the target users of this manual. March 26 marks the commemoration of the Independence day of Bangladesh (Bengali:স্বাধীনতা দিবস Shwadhinata Dibôsh). It commemorates the country's declaration of independence from Pakistan on late hours of 25 March 1971. 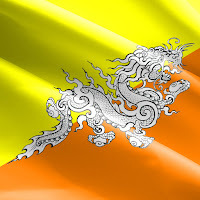 Sri Lanka's Independence Day is celebrated on 4th of February to commemorate its internal political independence from British rule on that day in 1948. On Jan. 4, 1948, Burma (now officially the Republic of the Union of Myanmar) ended 60 years of colonial rule when it officially declared independence from Britain. 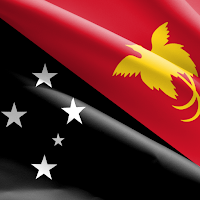 In 2019, it will celebrate 71 years of independence.